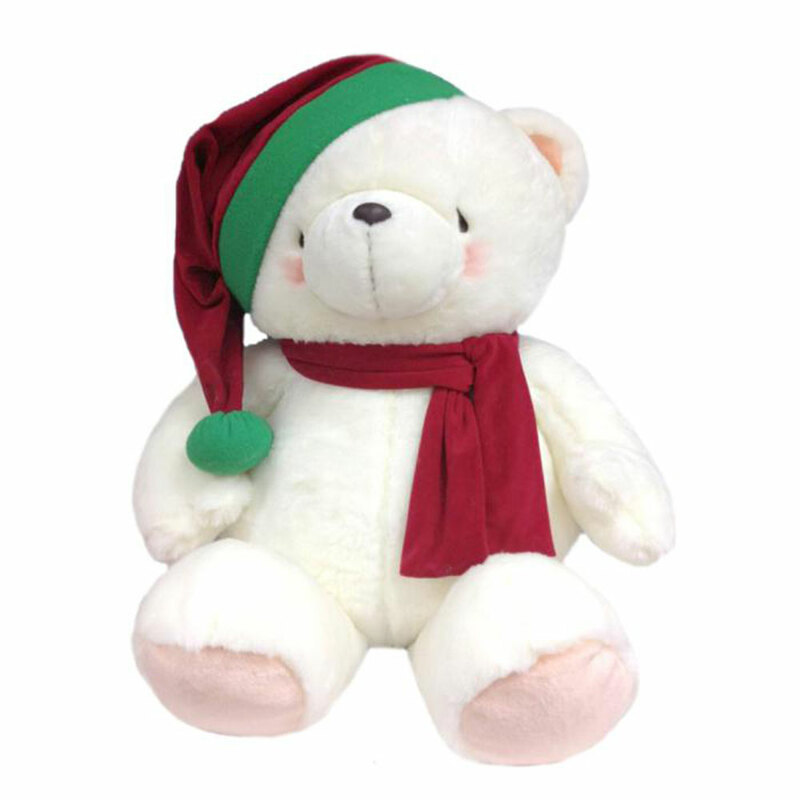 With this jolly White Bear, Forever Friends knows how to give presents under the tree with the "wow" factor. Introducing our largest-sized festive Bear for giving the cuddliest Christmas morning hugs. This super soft bear is ready for winter in a bright, red scarf and red Santa hat with dangling, giant green pom.